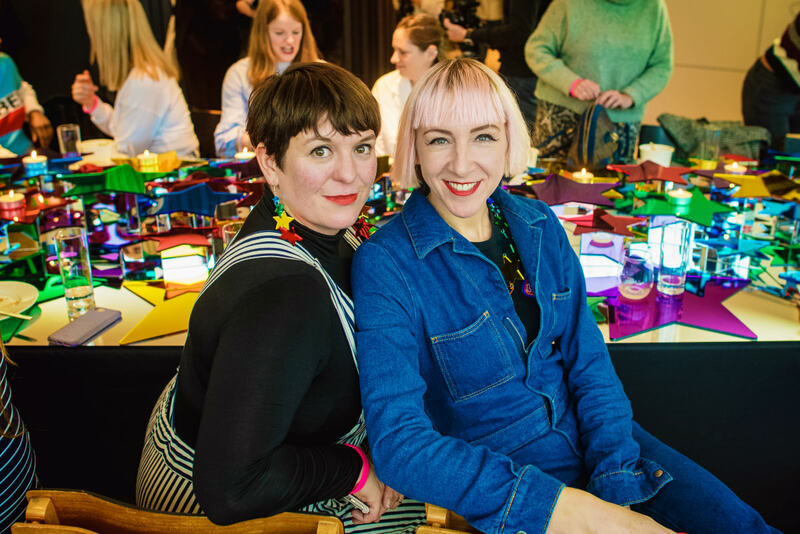 Emerging designers can now apply for year-long mentoring scheme. 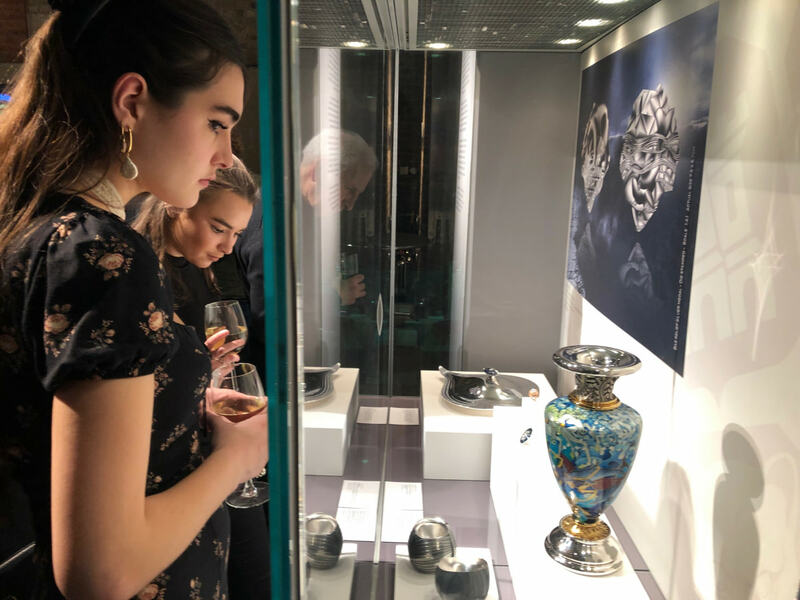 Young graduate jewellers and early career goldsmiths are being encouraged to apply for the 2015 Setting Out programme at the Goldsmiths’ Centre, designed to enhance their bench and business skills. 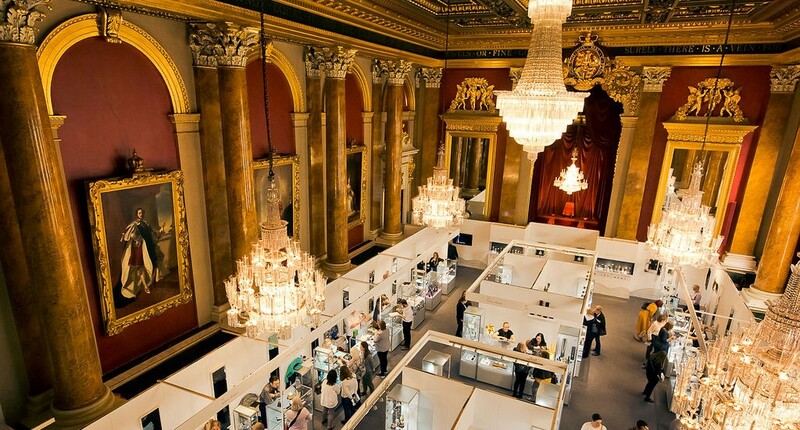 Set to start in February 2015, the intensive year-long course at the Goldsmiths’ Centre, Clerkenwell, offers 10 emerging designers expert mentoring, guest speakers and dedicated studio space. Some of the key study topics throughout the year include creative design (freehand and computer-aided design), handmaking skills and machine processes, pricing, budgeting, visual merchandising and self-promotion. 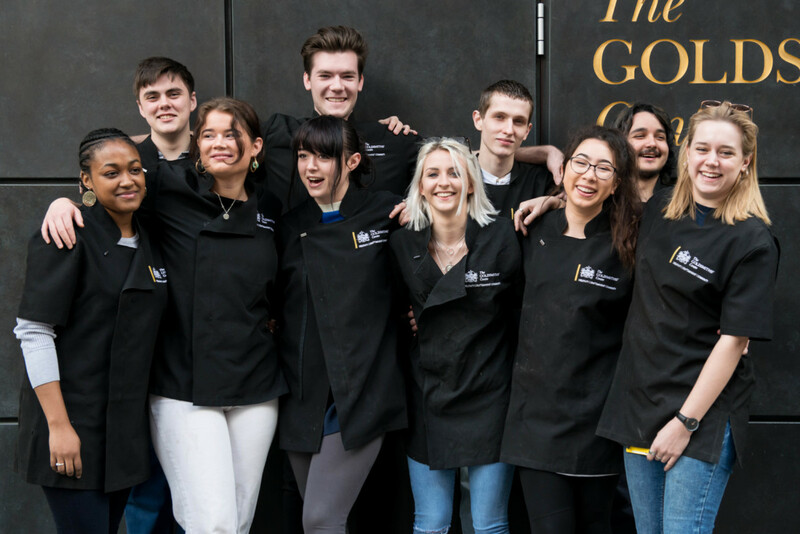 Goldsmiths’ Centre director Peter Taylor commented: “What you learn in a university or college environment doesn’t always equip you for the highs and lows of getting into a goldsmithing career and graduates often find that they also need to hone their practical skills in the workshop. “At the same time, those immersed in learning their skills at the bench don’t get time to think about the transition into a business of their own. Setting Out combines these learning streams to help our creative entrepreneurs thrive in today’s challenging business world”. 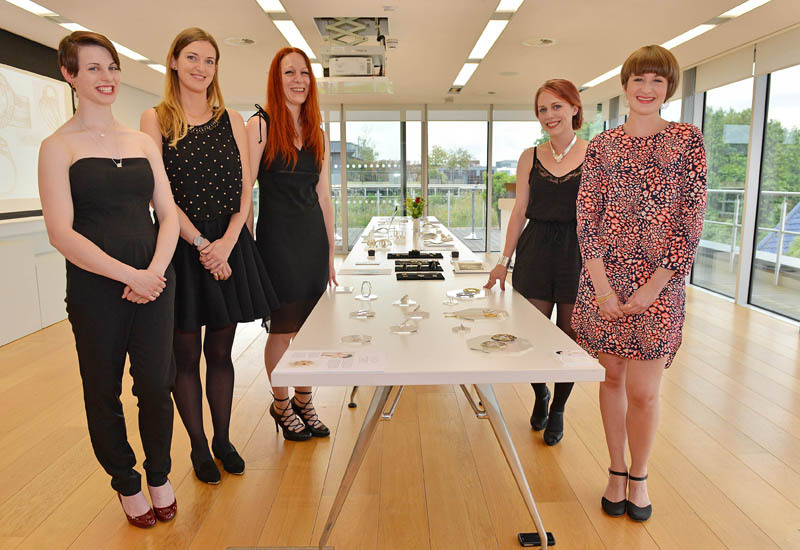 Former Setting Out students include Professional Jeweller Hot 100 2014 Trendsetter Ivonna Poplanska and 2014 NexGem Monique Daniels. 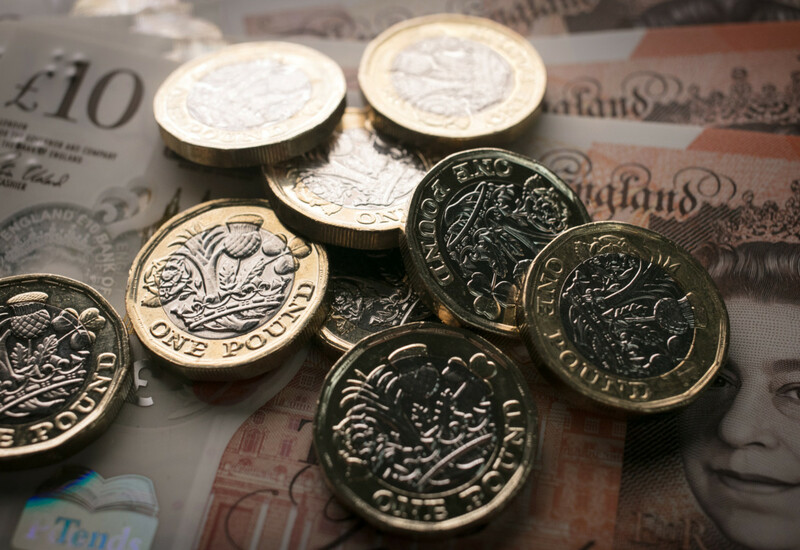 The course costs £3,120 (inc. VAT) and spaces are limited to 10 individuals who are shortlisted through an evaluation process of their work and ambitions as well as face to face interviews in December 2014. Applications close on Sunday 30 November 2014.